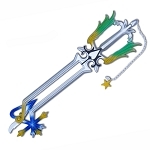 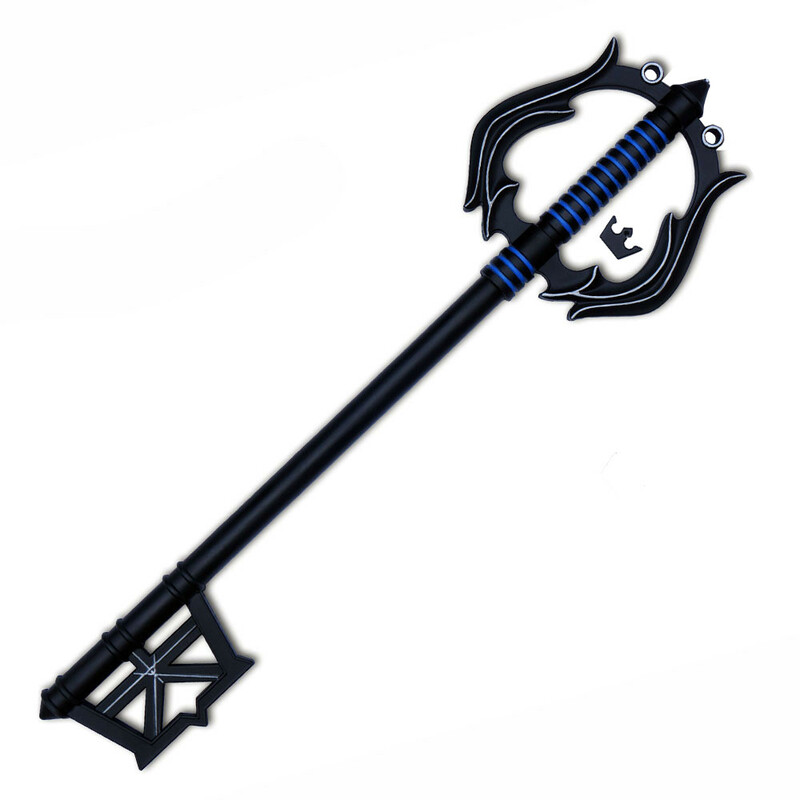 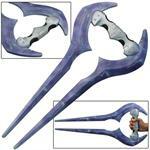 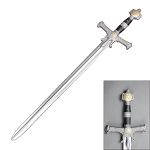 This is the 36" Fantasy Key Sword Black Foam Cosplay Dark Kingdom Key Blade. 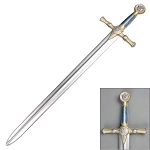 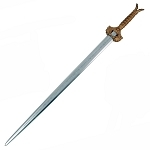 This fantasy sword is made out of high-density foam with a hard plastic tube through the middle for rigidity. 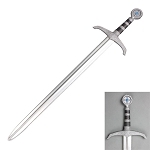 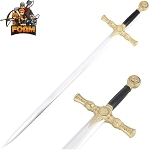 Perfect for younger aspiring adventurers, this sword features silver accents and a crown shaped token that hangs from the pommel.